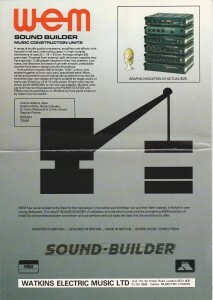 There is very little information about the Soundbuilder series. 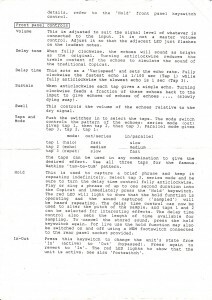 Judging by a copy of a letter I found on the internet, even Charlie Watkins had trouble remembering them. 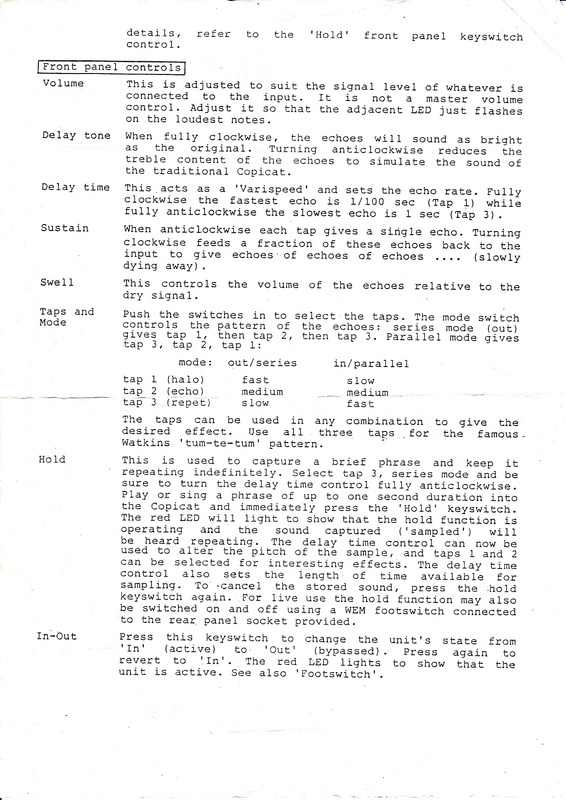 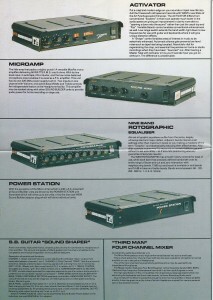 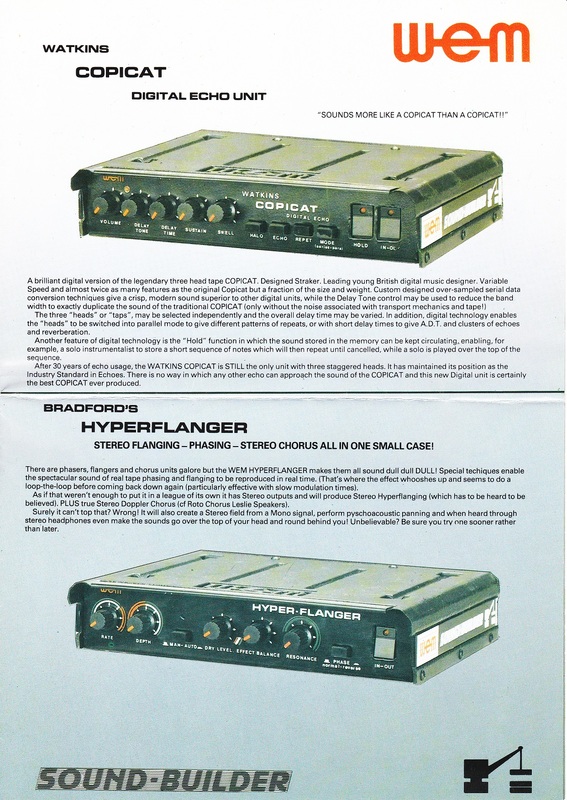 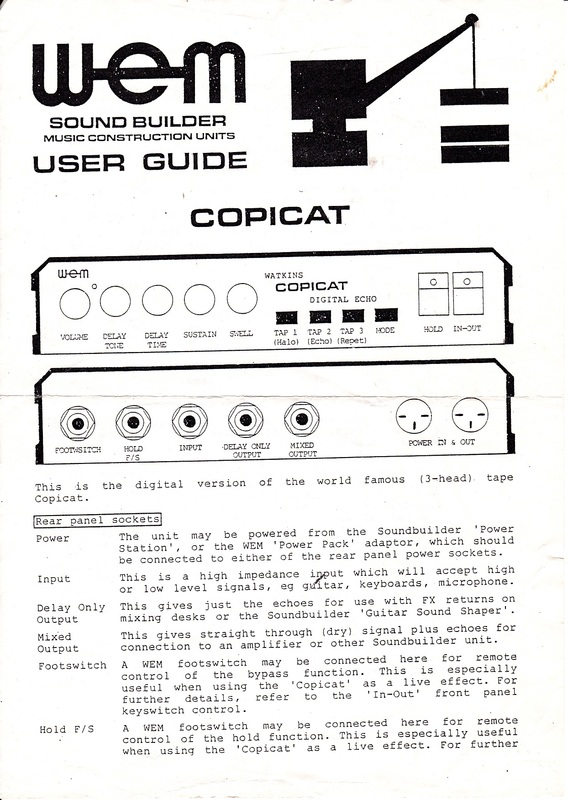 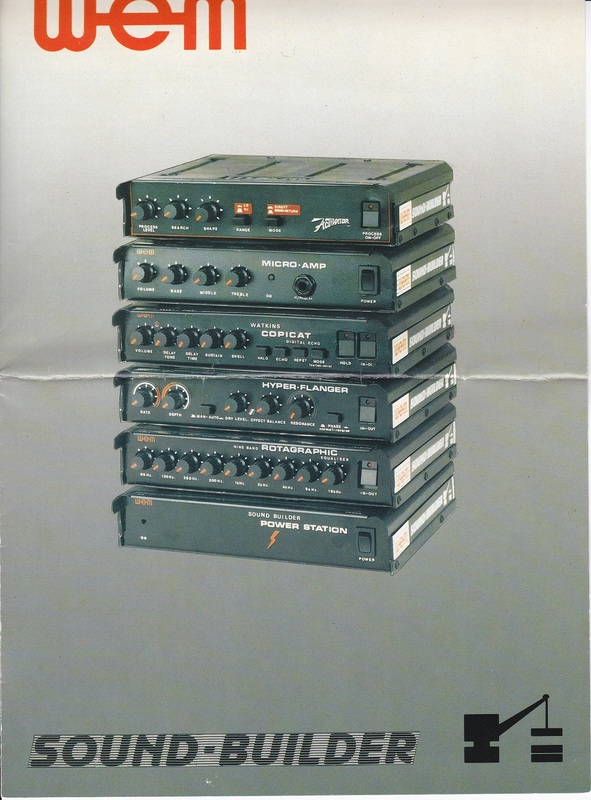 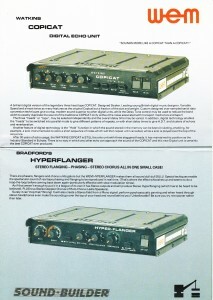 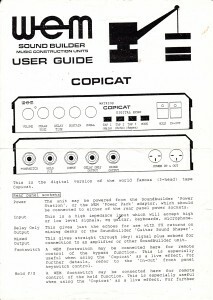 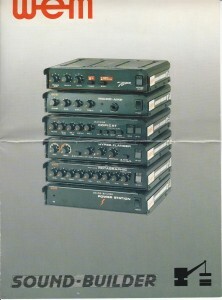 The only Soundbuilder item I have ever seen is the Digital Copicat and I was lucky enough to acquire one recently and, when it arrived, it came with a 4 page glossy leaflet detailing the full Soundbuilder series, plus an A4 page of instructions for the Digital Copicat. 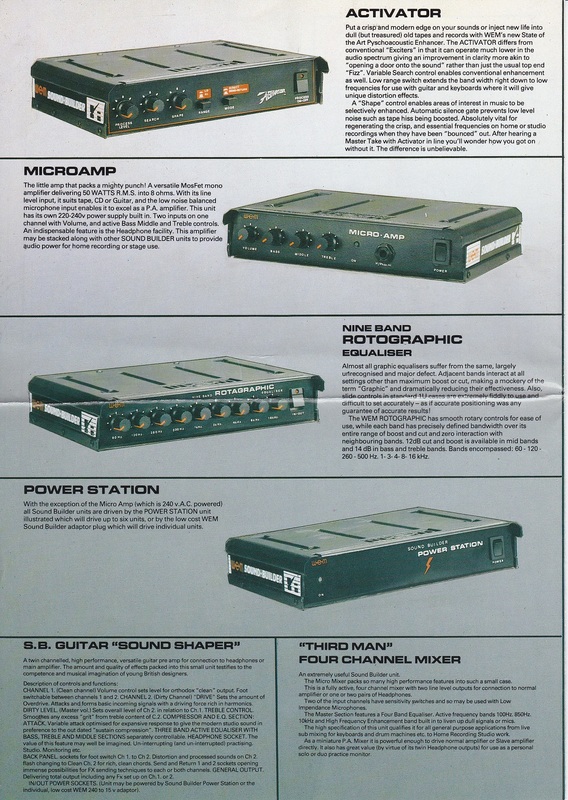 If anyone has anymore info on them or experience of using them i would be interested to hear it.